No-fi Tape is somewhere between an ep and a preview of our new album; these are alternate "lo-fi" mixes of some of the songs that will be on our album. Scarier than Bears was self-released August 8, 2017. 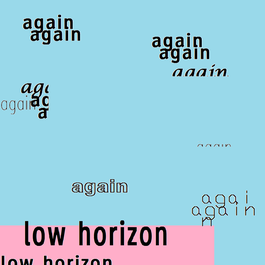 The b-side is "Again". 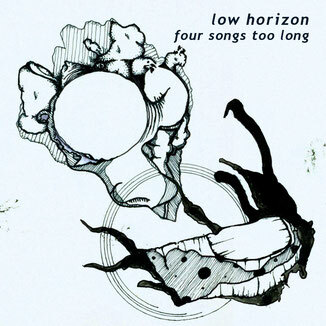 our debut ep, Four Songs too Long, was self-released April 21, 2017. Funeral was released as the second single on pi day. 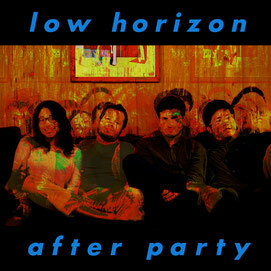 our debut single, Just Fine, is bundled with After Party. 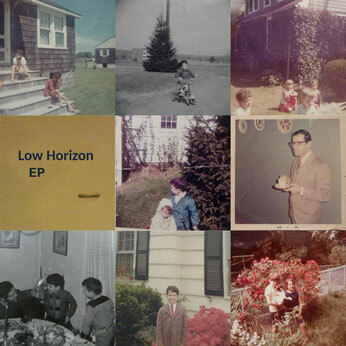 self-released February 28, 2017.
low horizon ep was our first semi-official release. it is essentially a collection of demos that were recorded in houston over winter break 2013 and "mixed" in early 2014 in boston. i think this was released april 8, 2014 which is a tuesday cause we wanted to seem legit. the club did not go up that night as most of these songs aren't very high quality. oh well. this was recorded in john's room back before it was converted into a home studio. jack contributed vocals and some lead guitar. john made the album art using pictures of old family photos. we were proud of this at the time, but it's lo-fi af (not in an endearing way).